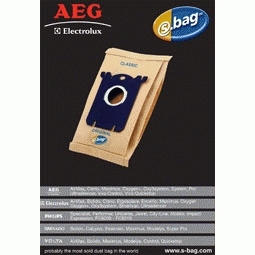 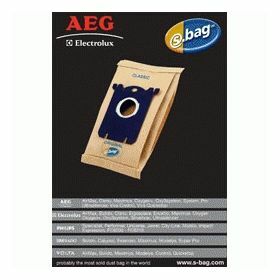 S-bag® the smart bag that fit the AEG-Electrolux vacuum cleaners : AIRMAX, CLARIO, CLARIO2, MAXIMUS, OXY3SYSTEM, OXYGEN+, ELEGANCE, SYSTEM PRO, ULTRA SILENCER, VIVA CONTROL, VIVA QUICKSTOP….s-bag® is available in different materials to fit your needs and to optimize your vacuum cleaner performance. 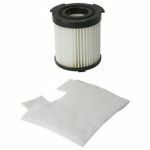 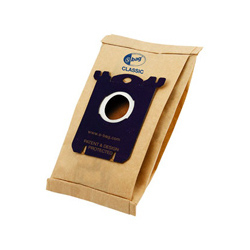 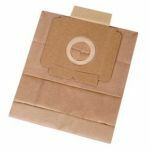 S-bag® CLASSIC is a high quality paper bag which filters out more than 95% of dust and particles, making it more effective than an ordinary paper bag. 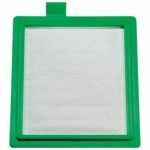 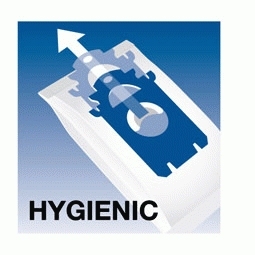 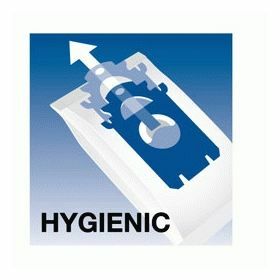 Thanks to its special folding and to its unique patented cardboard, it’s easy to fit in the cleaner, and hygienic as the bag automatically seals when removed, preventing any spillage and making bag changes quick and clean.